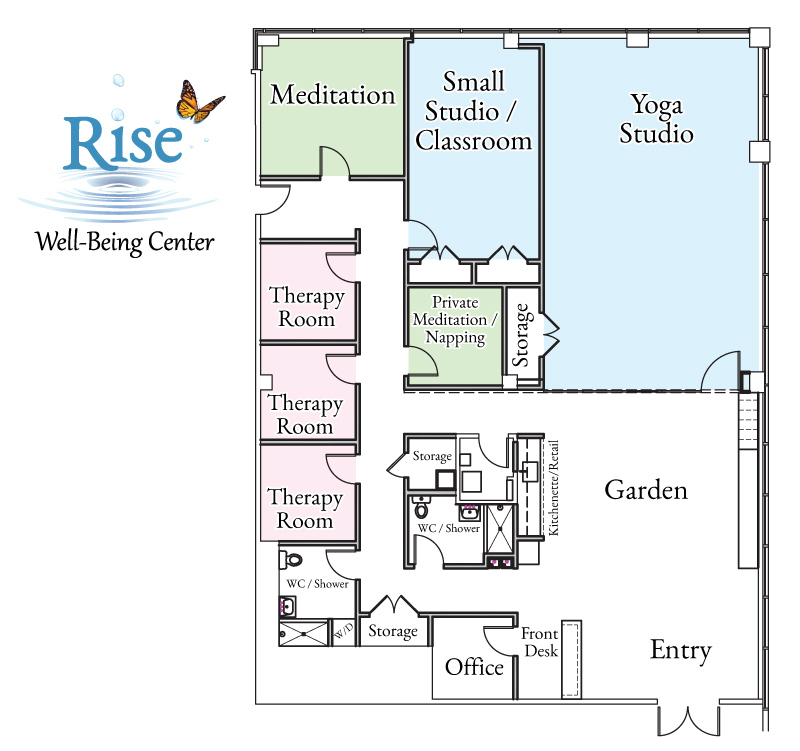 Our unique 3,400 sq ft facility is conveniently located in the Campus at Sunrise Complex. We have space for team building, corporate retreats, events, and trainings. Our beautiful garden area is perfect for relaxing, conversing, eating lunch and enjoying a healthy Happy Hour. We will customize our offerings to your needs. Thank you for reaching out to us! We will contact you within 48 hours.